If like me you’re a ‘simple’ dresser but like to stand out, then you need to invest a lot more in accessories. There are quite a number of accessories you ignore or overlook that’d make a lot of difference with your outfits. And if there are flaws you like to hide that have stopped you from buying certain clothes, I’d share a few hacks with you. This post will basically be showing you fashion items to keep you in the game. Style is an expression of your feelings at every given time. 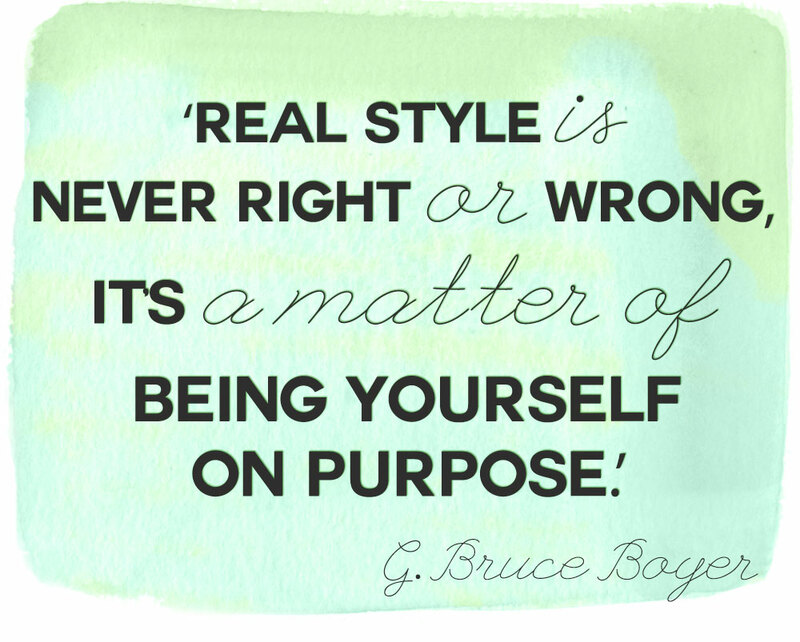 I particularly like this quote that says “Real Style Is Never Right or Wrong, It is a Matter of Being Yourself On Purpose” It is important to also know that it should be aesthetically appealing. Learning to improvise and thinking outside the box is a great way to own your style. Here are a few of some of my favorite pieces. There was a time I was crazy about berets, I would buy them in very unusual colors like the green one I have in the picture below. They help you cover a bad hair day and are stylish in their own way. Try them with mom jeans/ Ripped boyfriend jeans and a lose fit T Shirt paired with strappy sandals and see how they change your over all look. So no, berets aren’t meant for only choir members or the General Overseers wife, add it to your wardrobe and step up your style game. I have really big arms and for a long time I won’t touch a sleeveless outfit with a long pole, but I found I was missing out on a lot of lovely clothes. So I turned to mesh tops for solace. They don’t exactly hide the size of your arms, but it’s a stylish way to hide stretch marks as opposed to boleros or blazers. Another way to wear your sleeveless clothes without exposing your arms is to wear a shirt in it like I did with this jumpsuit. I love jumpsuits and when I find one that fits me like this one, I grab it. This one is sleeveless but I wasn’t going to let it go. So I wore it with a chiffon shirt and it turned out amazing. When I find any eye wear that looks this good on me, I pick them up as long as they are a bargain buy. With these, I don’t need to have a full face make up, just a good colored lippy and my hair looking decent. They have a way of making you look different in a good way. 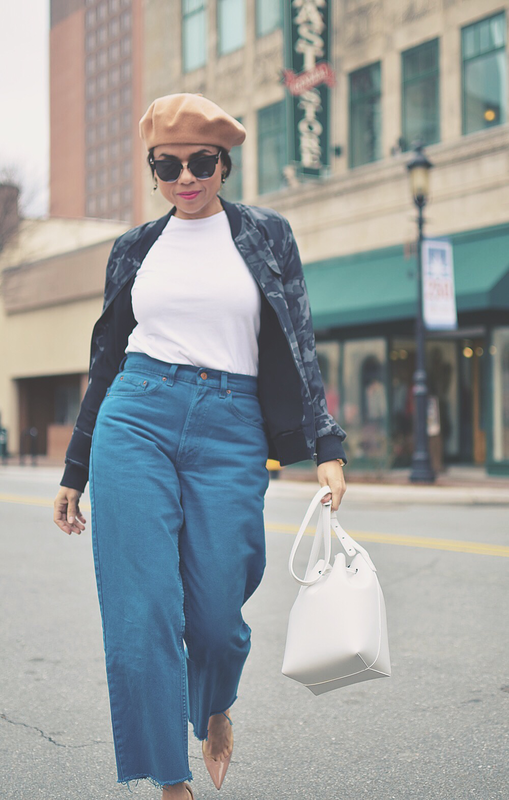 Wear with Pumps, Sandals or Half clog Mules like I have on in this picture, trust me they are a fashion statement you can’t ignore. 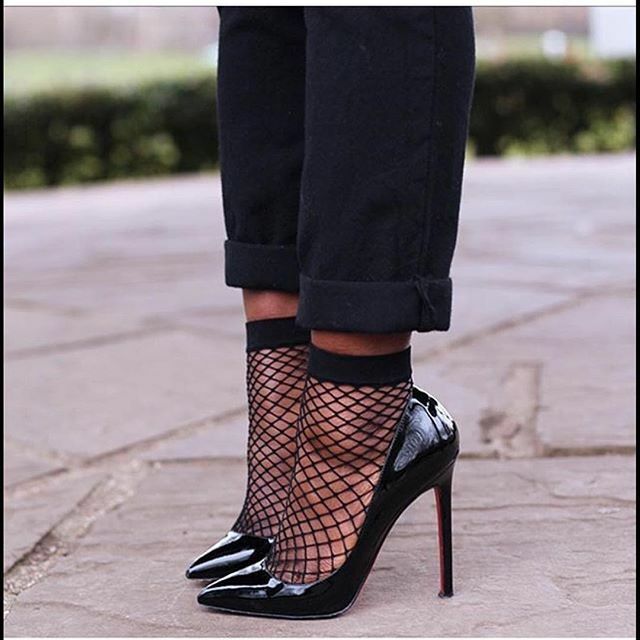 The first time I wore them, I wore them with Stiletto pumps and tapered pants. I didn’t take a picture but this is exactly what it looked like. It’s the little things that make all the difference. I am not big on jewelry, most especially not neck pieces, but I like unusual ones like this fabric choker. These are but a few, so before you pass up on that fashion piece that looks basic, think again. It may just be all you need to make a difference. Look what I did with this Tuxedo band/belt. There are no hard and fast rules, just make it work for you. Which of these have you found useful and would like to try? Any hacks you’d like to share? Let’s meet in the comment section. If not click on a smiley and let me know how you feel about this post.